Templates are an effective marketing tool to create awareness about the services and products of your company in an attractive and appealing manner. One can choose different layout, themes, colours, number of pages etc of brochure especially designed in publisher. 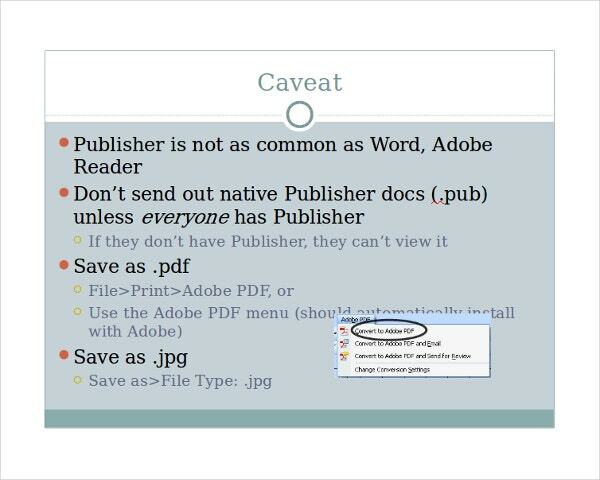 Publisher brochure templates let you customise and edit the brochure elements according to your requirements easily. 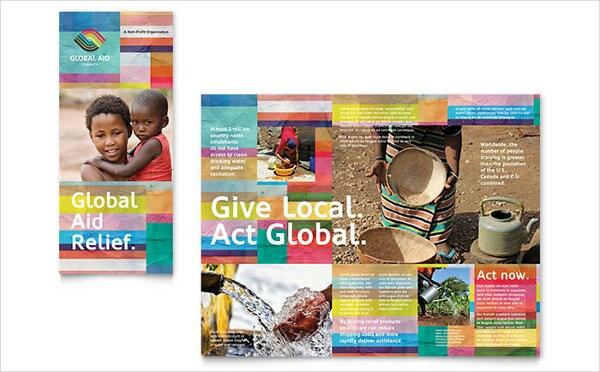 You can also see Microsoft Brochure Template. 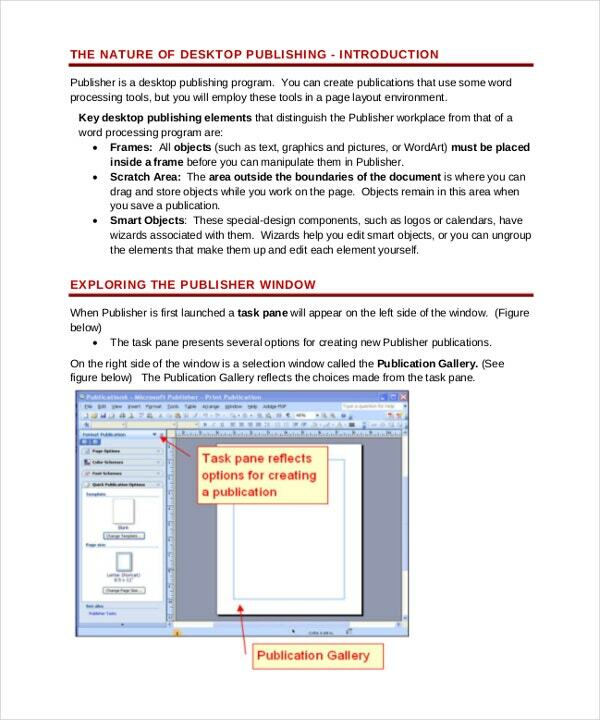 There are numerous publisher brochure templates available to choose according to your professional and creative needs. 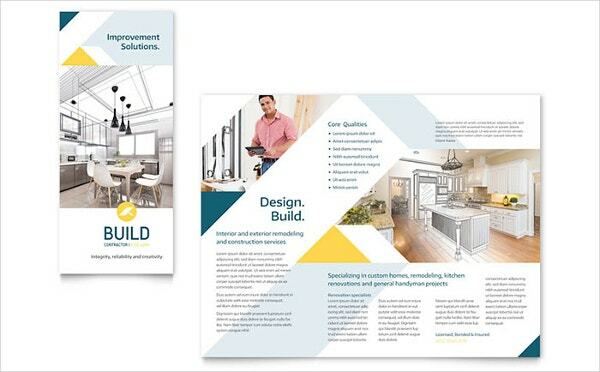 The Publisher brochure templates are not only visually attractive but also have layout elements that can accommodate all the important information you wish to share with your target audience. The template has classy Victorian style layout. 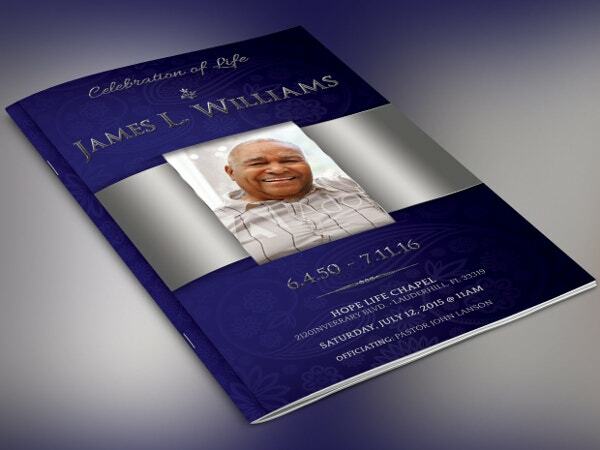 Especially designed for occasions like a funeral program this template is best suited for calling loved ones to the funeral program in a warm and sophisticated manner. The brochure template has a modern and sophisticated look and fell. The elements like classy silver decals, navy blue colour and text font makes it apt for memorial and home going service. The template is best suitable for organizations that are into humanitarian services. The brochure template has agency-quality with graphic design in full colour, logo designs, backgrounds and art work that is completely original. The brochure template is simple yet appealing. The layout is clean and uses impactful black text with white background. The template has high quality graphics and can be customized according to the user’s requirement. This brochure template is very colorful and attractive with the high quality images and illustrations. The brochure is especially designed for restaurants and accommodates elements like food menu, address, special attraction etc. This is a unique scrap book style brochure template that includes elements such as 14 spaces to hold photographs of the loved ones. 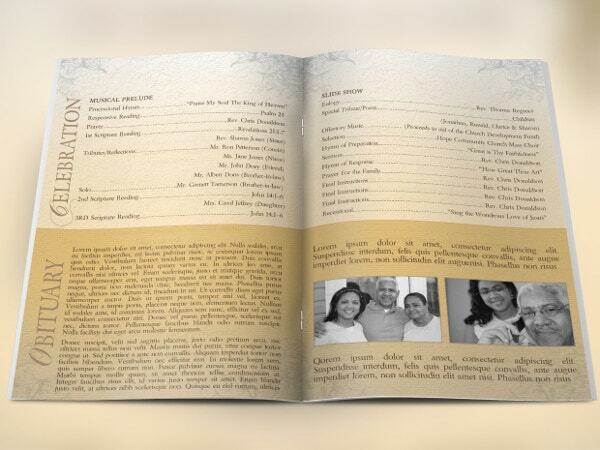 The brochure template indicates the life journey of the loved ones in a sophisticated style. 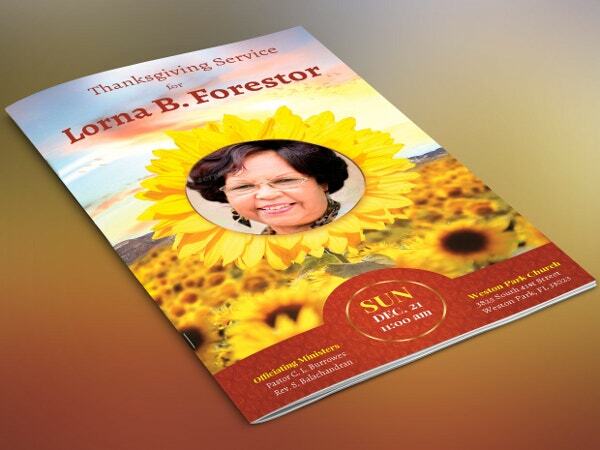 This publisher template is especially designed for commemorative and home going services. 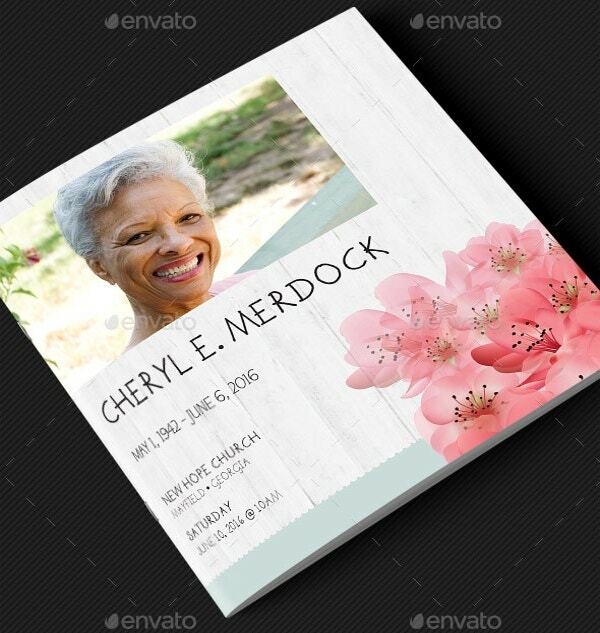 This template is designed for funerals but one can also customise it for other occasions like wedding etc. It has Victorian theme elements. 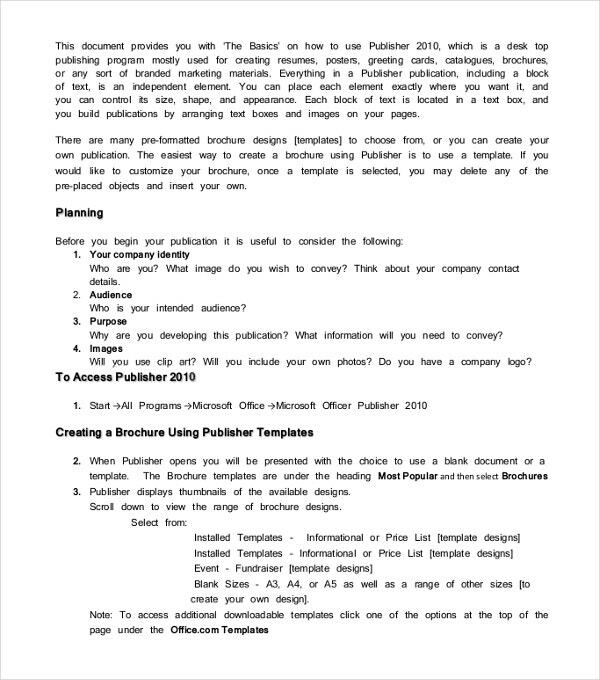 Publisher templates can be used for various purposes like report, newsletter etc. 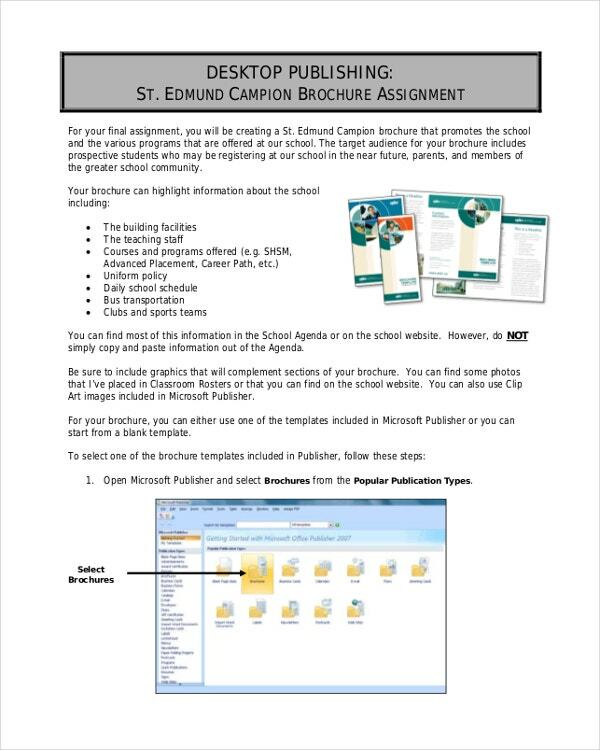 The brochure templates has 4H approved photographs and much more. The templates can be customized and edited to meet your requirements. The template is a perfect marketing tool for major events like elections etc. 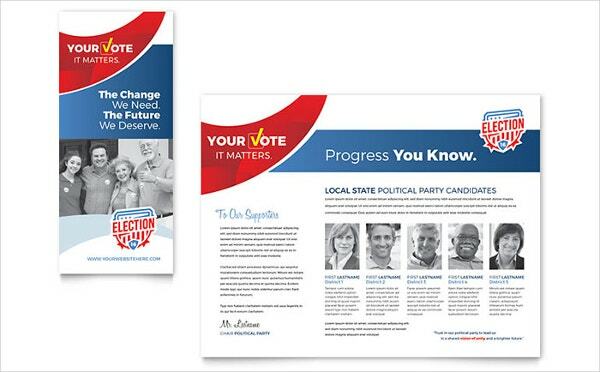 The template has agency-quality and has graphics and images in full-color. 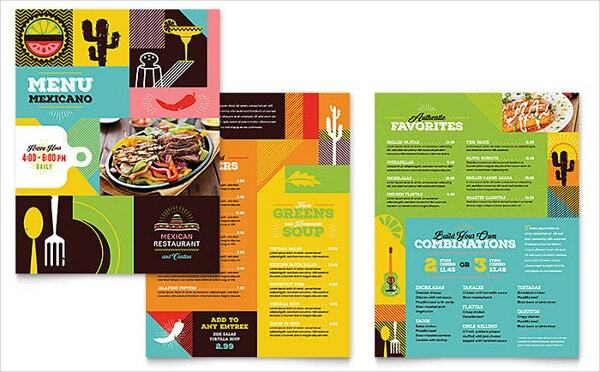 The brochure template can be customized and has original artwork and much more to make it impactful. 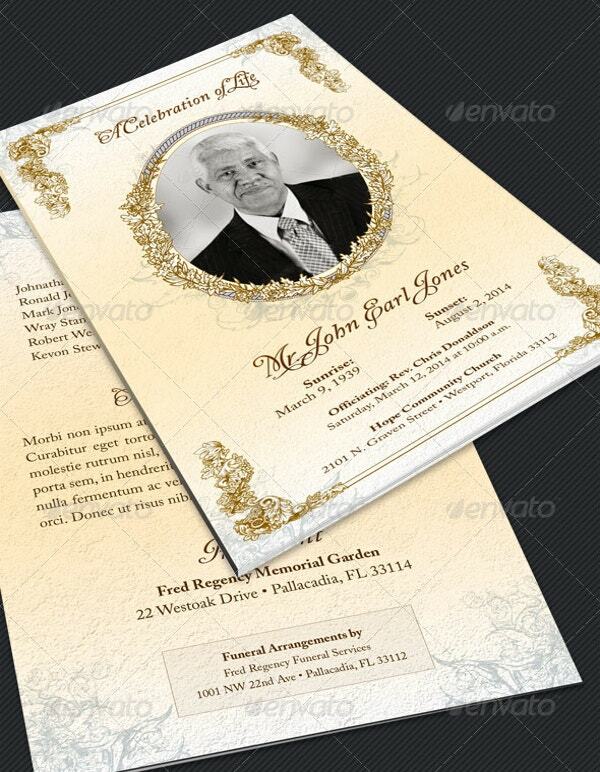 The template has been designed especially for funeral and memorial services. The template has warm elements like sunflower petals and has serif text. The template can be customized to cater other occasions like weddings, baby shower, anniversaries etc. The template is clean and well structure to accommodate complete information about a service. The brochure template has elements like graphics, illustration etc in high quality. The red and black text makes the template visually impactful and attractive. 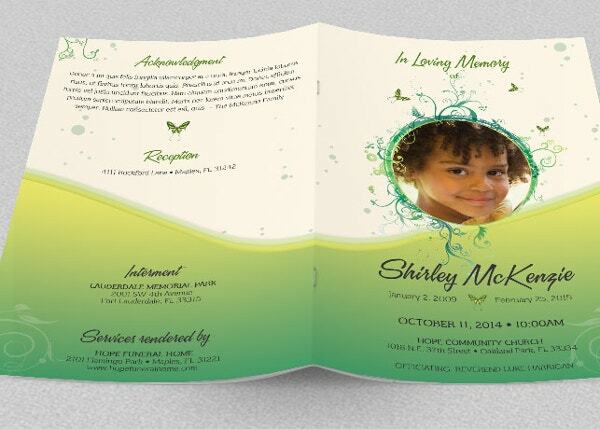 Especially designed for girls this template is appropriate for memorial as well as home going services. The template is has beautiful decorative elements like butterflies, flowers etc. 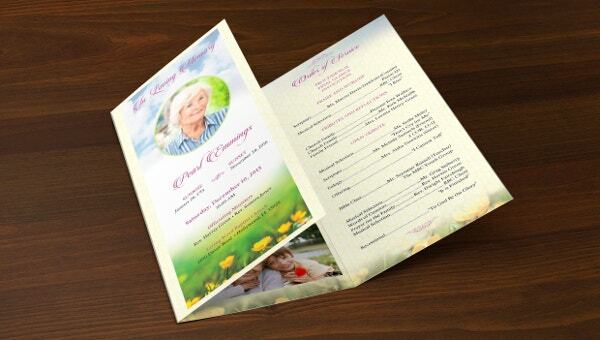 the brochure template can be edited to fit other occasions like birthdays, wedding etc. The brochure template is of agency-quality which uses high quality graphics and full-color images. The template is best used for professional services. The neat and visually impactful layout highlights the key features of the service you provide. The brochure template accommodate all important elements such as high quality images, impactful and neat text, columns, tables and much more to attract the attention of the target audience. This kind of brochure template is best suited for industry professional that wants to make their target audience aware about their services in detail.